This blog is now located at http://blog.deafadvocacy.org/. This is what a Carlos "Loco" Gonzalez MMA action figure normally looks. 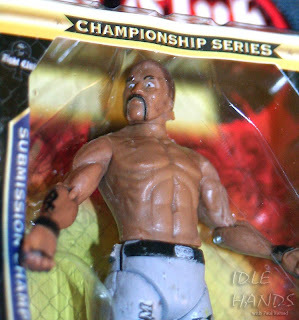 This be the Carlos "Loco" Gonzalez action figure as found in a store this afternoon.